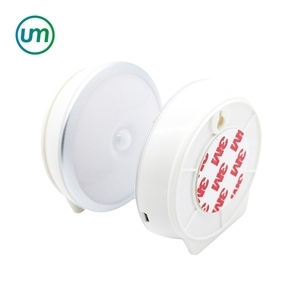 This Smart digital detector offers a complete motion detector solution,with all electronic circuitry built into the detector housing. is a manufacturer of temperature sensor & thermistor & Fuse with well-equipped testing facilities and strong technical force. With a wide range, good quality, reasonable prices and stylish designs, our products are extensively used in car & home appliances & medical and other industries. -Established a worldwide business relationship with over 30 countries clients. -Professional software & hardware team support. How do you do your pre-shipping inspection9 Each order is strictly inspected before shipment. Why Choose REHENT 1. 5 Years Manufacturing experience for Smart-Tech Life Products. 5. We launch our NEW Smart-Tech Life Product to make our Daily Life More Fun,Safer,Simpler. With our high efficiency production and management,we guarantee all our customers a timely delivery. 4. We have Quality Assurance Department, the quality of our products are reliable. 5. We have stable customers on China famous e-commerce platforms and our products sells well. We can customized our products based on the clients&rsquo; request for a certain amount. Dalian Shenunion Enterprise Development Co., Ltd.
(1)Mutual benefit : We are a factory , Competitive price in the same quality. (4) Mix order : We accept mix order, different model and small quantity order. Q: May I have your catalogue and price list for trial order in MOQ quantity9 A:Yes . others, according to the quantity of the order. The ODM/OEM and direct sales services are provided for customers around the world. To provide our customers with best price and quality is our long term target. 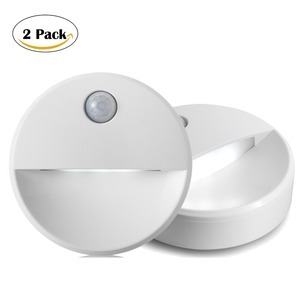 Alibaba.com offers 1,266 usb pir motion sensor products. About 9% of these are alarm, 4% are sensors, and 1% are acoustic components. A wide variety of usb pir motion sensor options are available to you, such as position sensor, pressure sensor, and temperature sensor. You can also choose from inductance sensor, optical sensor, and ultrasonic sensor. As well as from switching transducer, digital sensor, and analog sensor. 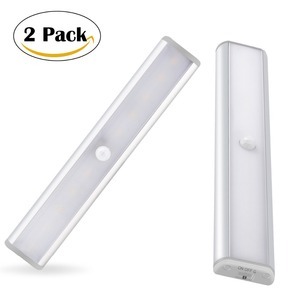 And whether usb pir motion sensor is free samples, or paid samples. 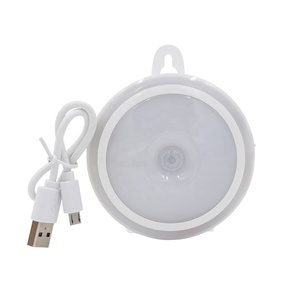 There are 1,191 usb pir motion sensor suppliers, mainly located in Asia. The top supplying countries are China (Mainland), Hong Kong, and Turkey, which supply 99%, 1%, and 1% of usb pir motion sensor respectively. 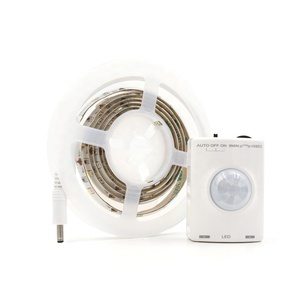 Usb pir motion sensor products are most popular in North America, Western Europe, and Northern Europe. You can ensure product safety by selecting from certified suppliers, including 164 with ISO9001, 88 with Other, and 24 with ISO14001 certification.